So it's been a little while since my last empties post and I've accumulated a lot of empty products. 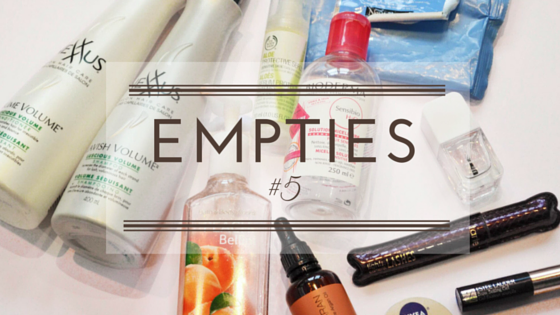 I think empties are the best way to see someone's true feelings about a product. 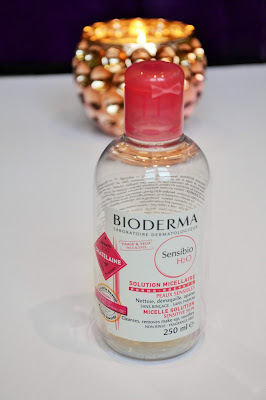 As always I include my thoughts about the product, the longevity and whether I would repurchase. I enjoyed using this shampoo and conditioner as it gave my fine hair volume. It was extremely light weight, especially the conditioner, so it almost had a watery consistency. 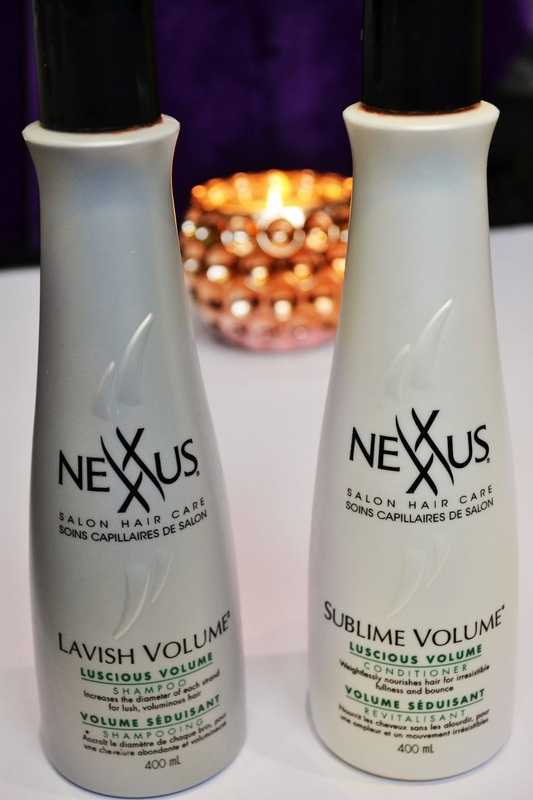 Although I did like these products, I have used better shampoos and conditioners. Longevity? About 7 months used about 3 times a week. I have included this soap in an empties post before. I mean it's soap so it obviously works well at cleaning but it's the scent that keeps me coming back for more. 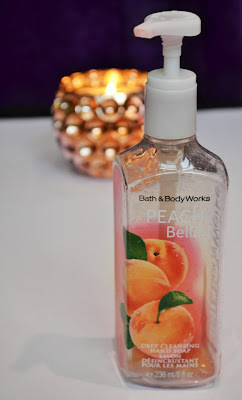 This is probably my favourite scent from Bath and Body works. It's so fruity and fresh. Longevity? 8 months used multiple times daily. Unfortunately this serum went bad before I could finish the bottle since I never used much at a time. It's a nice serum. The biggest difference I noticed with my skin after using this serum is that it protected my skin from the harsh winter wind. 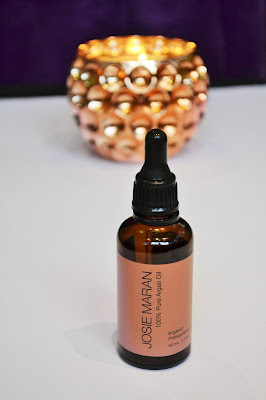 My skin never got as dry on winter days when I would wear this serum. Longevity? N/A - It started smelling off and it started to separate. 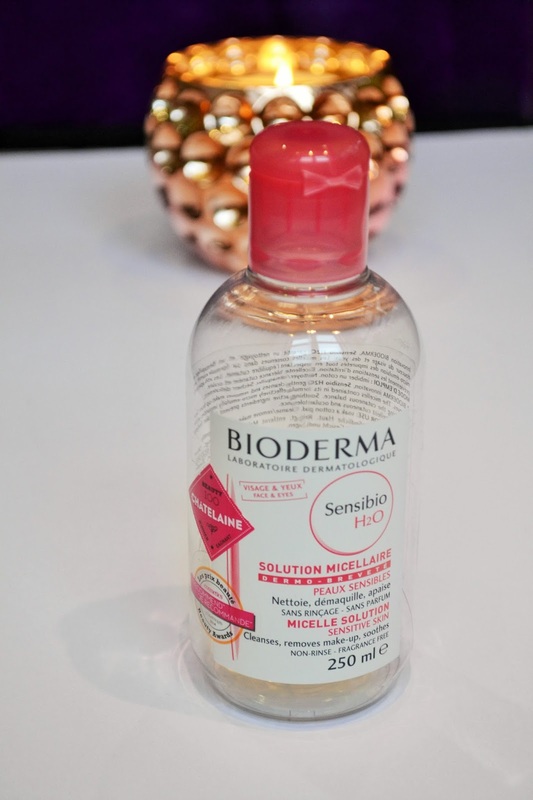 I have had an empty Bioderma bottle in literally every single Empties post I've ever done. I think that says it all. Repurchase? Do you even have to ask? This oil is a literal skin savor. If you have dry skin you need this oil in your life! I used up every last drop and I already had a backup. 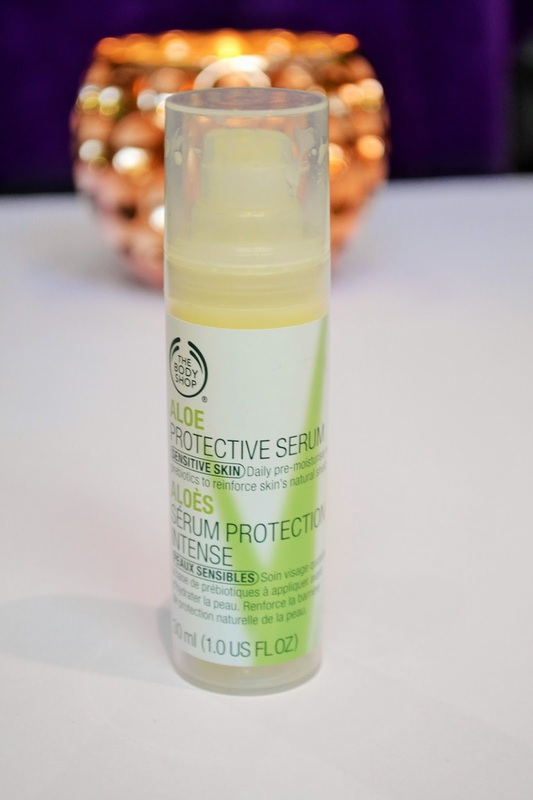 It is one of the only products that keeps my skin from getting dry and flakey in the winter. Repurchase? Holy Grail, will always repurchase. These are my favourite makeup removing wipes. I've tried a lot of other brands and even though I don't use wipes often I always come back to these ones. 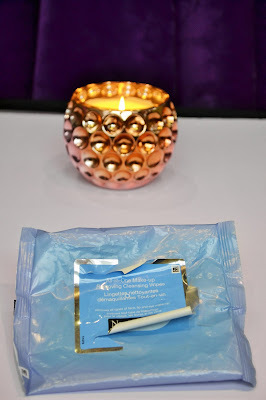 The wipes are soft and the formula doesn't dry out or irritate my skin. I don't even know why I bothered doing my nails before I got this top coat. 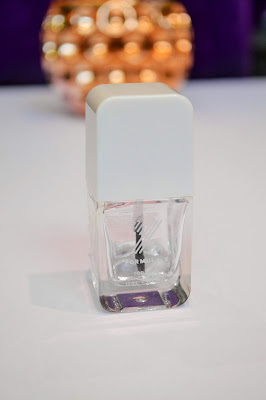 It makes my nails super shiny and my nail polish will last over a week without chipping! I swear I'm not exaggerating. I usually have to redo my polish because it's grown out, before I even get a chip. Repurchase? Already have! Probably always will. 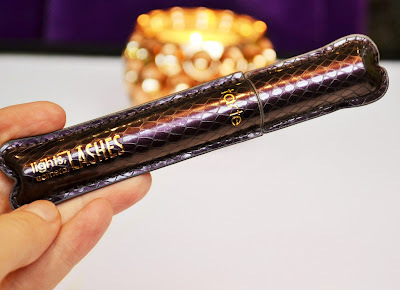 This is probably my all time favourite mascara, I just wish it was a little cheaper. It gives really good length and volume but there is no flaking and the formula isn't too dry or sticky so there isn't any clumping. I seriously can't say enough good things. 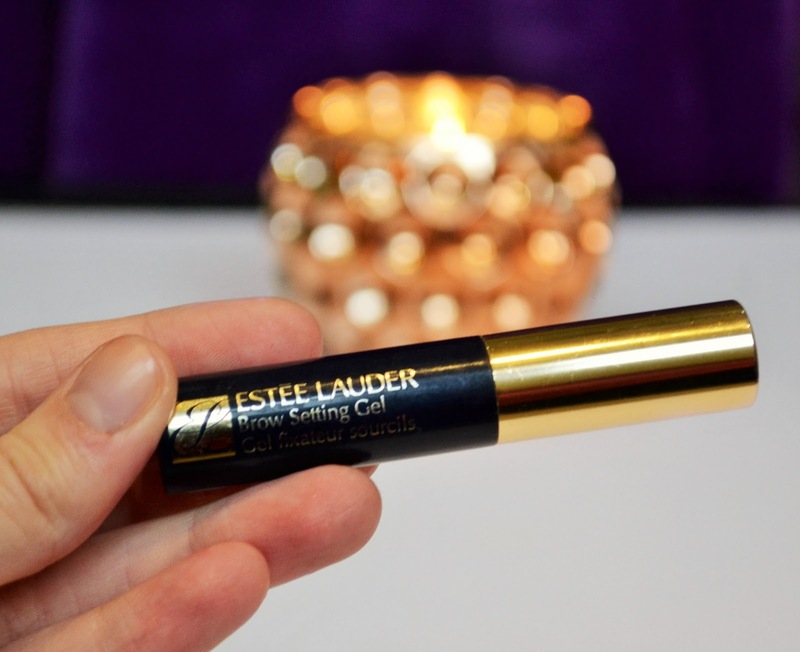 I have used this clear brow gel for quite a while and it's really good at holding my brows in place all day. However it's nothing special or different. Longevity? I'm embarrassed to say. Too long. 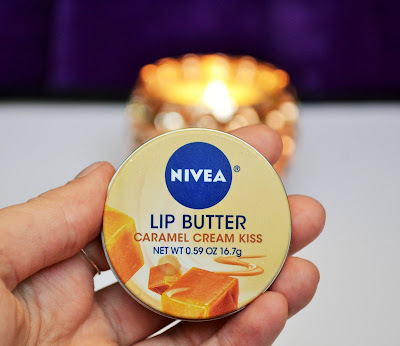 Nivea make my favourite lip products. This one in particular smells sooooo good! It is thick and moisturizing but has absolutely no taste. Want to see my first 4 Empties posts?